The developer behind the recently released Tweak Installer for Windows has been working closely with others in order to bring the same experience to macOS. Developer and user syto203 has confirmed that he has been working with the original Tweak Installer’s developer to offer a Wine port of the original software for those who want to have the same experience on Mac machines running macOS. 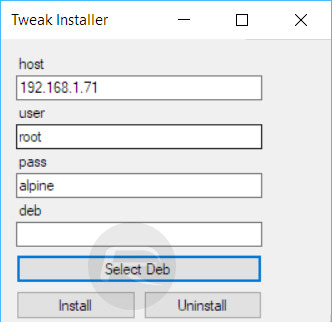 The original Tweak Installer software was put together for Windows users by a developer who wanted to give jailbroken device owners a relatively quick and easy way to install tweaks to their devices in the absence of Cydia. The latest modern jailbreaks, such as LiberiOS and Electra, don’t install Cydia as part of the liberation process due to compatibility issues which are hopefully currently being resolved behind-the-scenes by saurik. 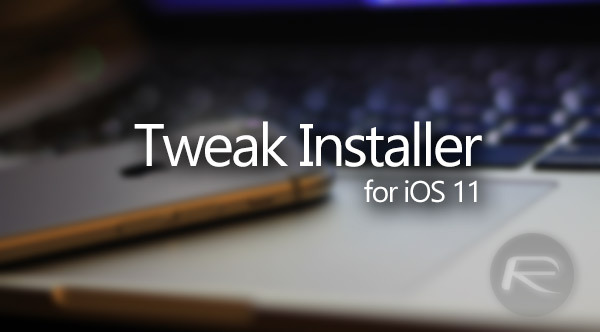 Tweak Installer app looks to combat that issue and remove a lot of the manual legwork from the user by giving them a facility to easily SSH into the device in order to install the .deb files of compatible jailbreak tweaks quickly. At the time of release, Tweak Installer was only offered as a single platform experience for Windows, with the promise of future versions for macOS and Linux. We’re not sure if this is what the original developer had in mind but this announcement does suggest that the release has been in conjunction with the original creator. As for the release itself, as mentioned earlier, it is a Wine port of the Windows version, which means that it’s measuring in at around the 500MB mark in terms of size. This is simply because rather than being a native macOS app it’s emulating the operating system as part of the port. It’s likely this file size will be reduced in due time when unnecessary libraries are removed, but, for now, it is what it is. It’s worth noting for anyone who intends to give this a try that it is very early in the development and that it is very much considered to be a beta product. The developer has highlighted a number of known issues which can result in the software crashing or providing a negative experience. For that reason, it’s probably worthwhile being aware that the port exists but taking a patience stance on when you actually use it. With that said, if you do want to give it a whirl – at your own risk – you can download the necessary files from here.